This local five piece band is no stranger to getting things going at the festivals. 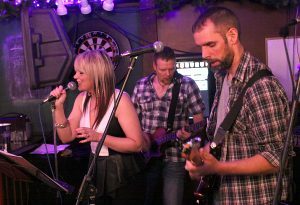 Bringing you fast paced blues/rock with a funky edge, Leah and the boys will have you on your feet and singing along before you know it! 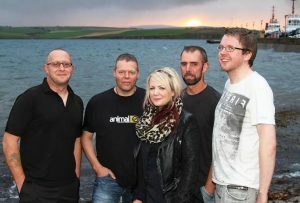 The 2013 Blues Festival in Stromness. 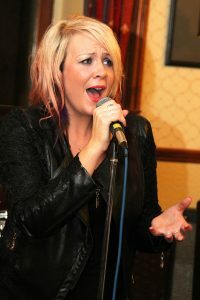 Bad Apple in the Stromness Hotel.